Today we announce an exciting development in Code Computerlove’s 17-year history: that MediaCom has acquired a majority stake in the agency. Becoming part of MediaCom North will help us achieve even bigger and better things, quicker; by aligning MediaCom’s strength in digital and marketing with Code’s specialism in platform build, experience design and conversion optimisation, we’re able to offer clients a complete connected service across the entire customer journey. In fact, we think we’ll have a combined offer in the UK that’s unrivalled for both its size and scale in delivering performance across the whole of a customer journey. 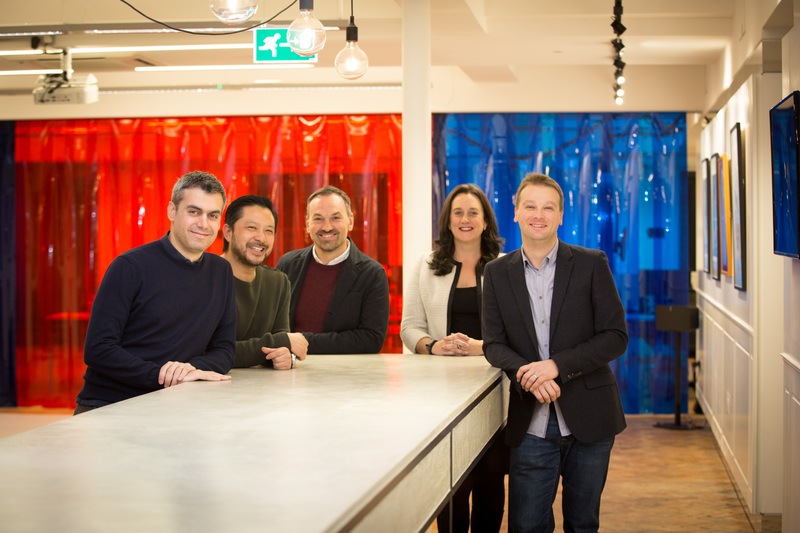 Code will continue to be run by founders Tony Foggett, Louis Georgiou and Wini Tse, who have maintained a combined 25% stake in the business, while Paul Cooper, managing director at MediaCom Manchester, will take overall responsibility. We’ll also be staying in our fantastic office in Sevendale House, Manchester. CEO Tony Foggett explains more: “Over the past few years we have been transforming Code’s offer and operating model to be able to help our clients behave more like startups, continually iterating to create brilliant digital experiences that keep them ahead of their competition. “Joining the MediaCom network will allow us to take this approach to another level of ambition and can help us accelerate our vision for Code’s future. “In MediaCom we have found a partner that not only shares our value-driven approach but they’re a team that mirrors the importance we place on people, agency culture and creating the right environment for our talent to succeed. Code’s managing director Louis Georgiou added: “We couldn’t be prouder of the reputation we have sustained over the last 17 years. Being part of the MediaCom Group will help us step up a gear as a business, creating fantastic opportunities for us, our staff and our clients.